Julian Perez, is married with 9 children. 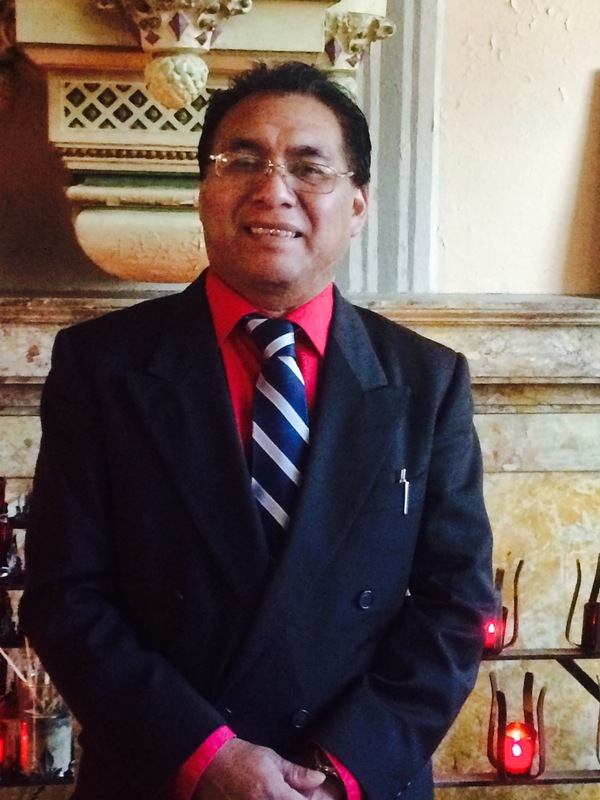 He is a member of the Board of Directors of the Saint Anthony's Charismatic (Spanish) Prayer Group. He is also a Eucharist Minister and in charge of coordinating the lectors for the Spanish Mass.